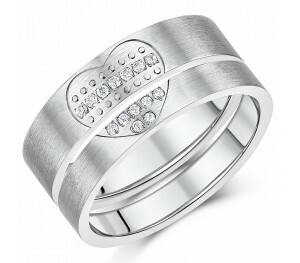 A titanium His & Hers wedding bands featuring One Love Heart Promise. 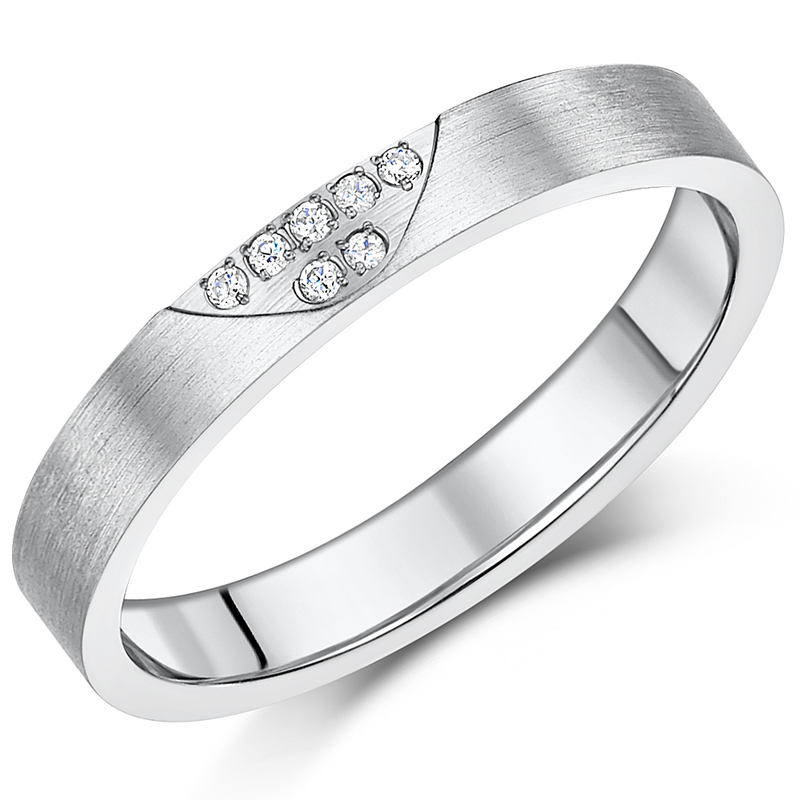 and set with brilliant stones. 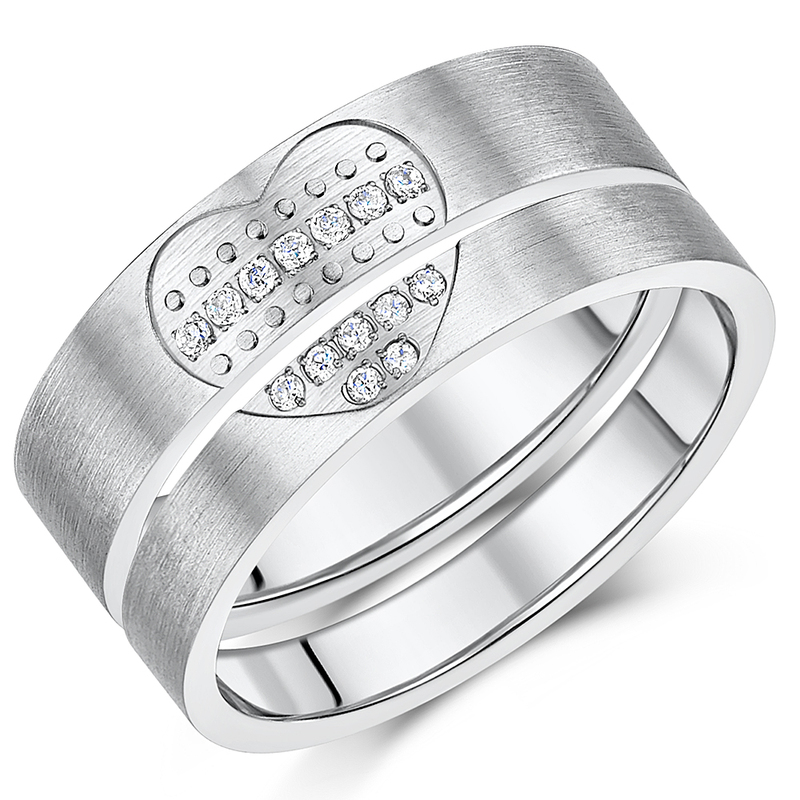 A thoroughly modern design with a touch of luxury, these titanium wedding rings boasts a brushed satin finish with a carved out lover's heart and finished with sparkling stones. 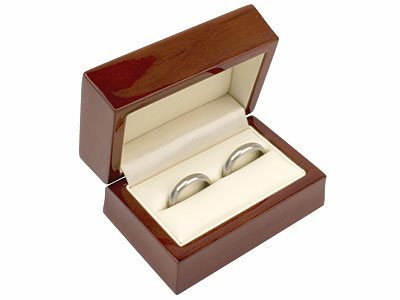 These rings are designed to get noticed, and with the flat court shape offering a comfort fit alongside a smooth, sleek look, it is as wearable as it is elegant. 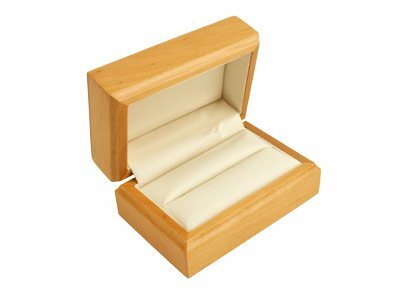 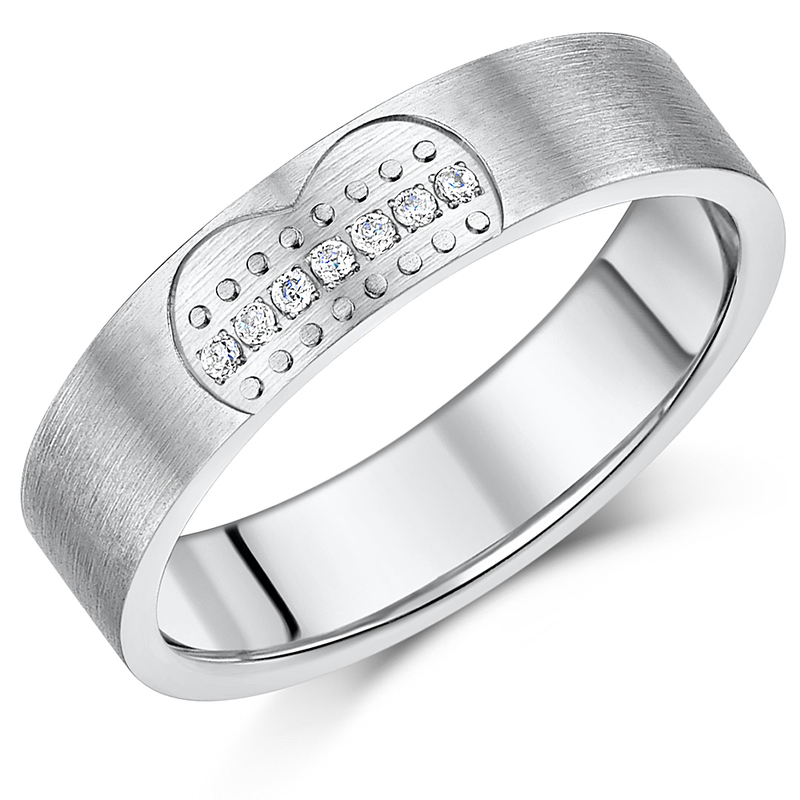 Popular wedding rings with an affordable price tag. 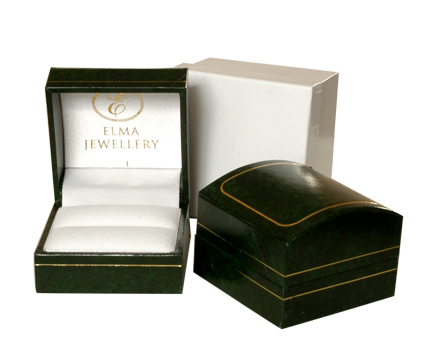 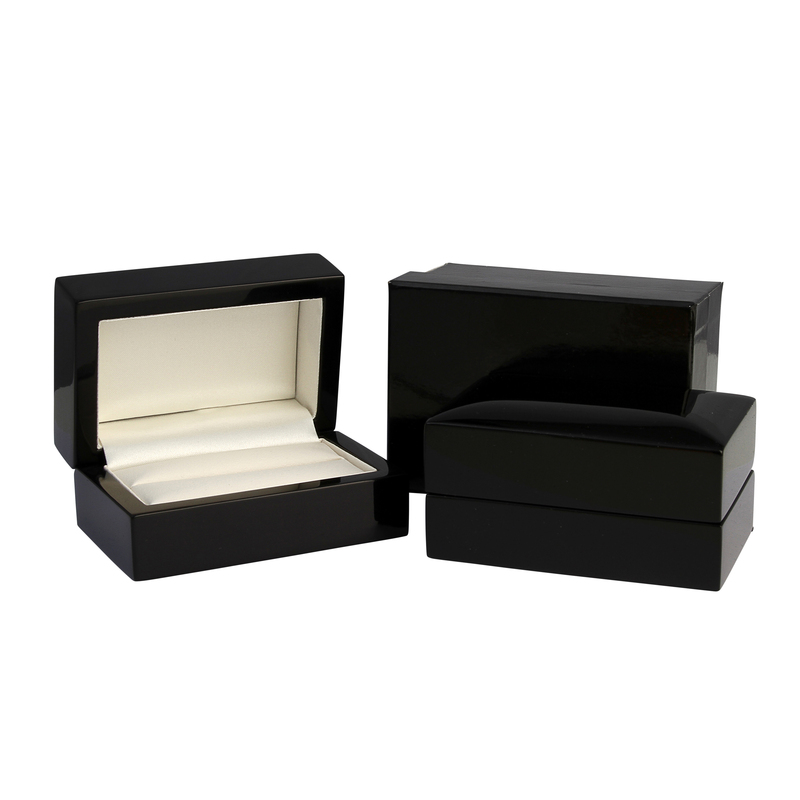 Flat court rings are flat on the outside, and rounded on the inside for extra comfort.